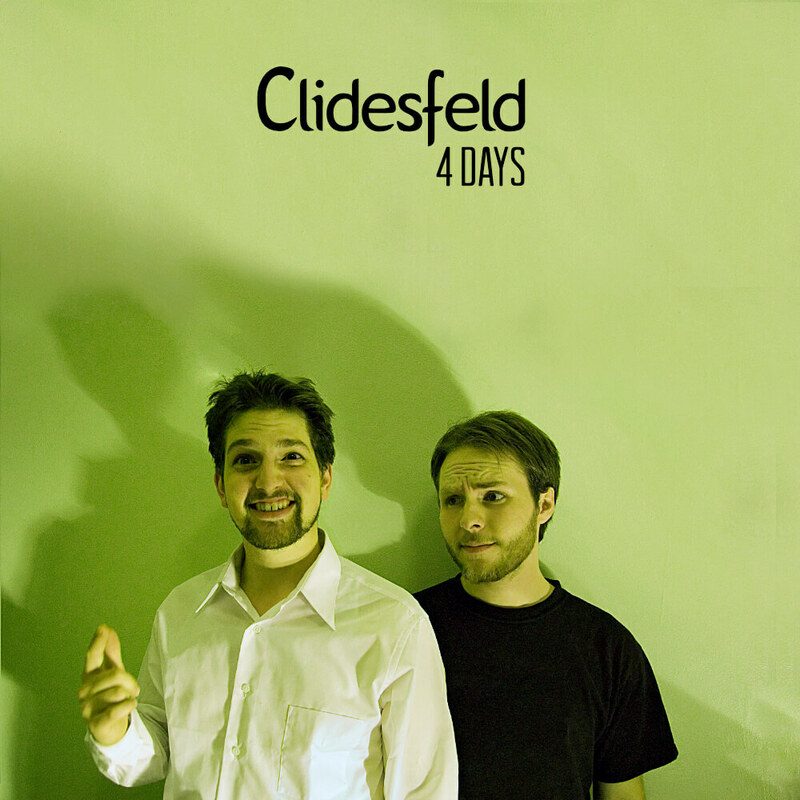 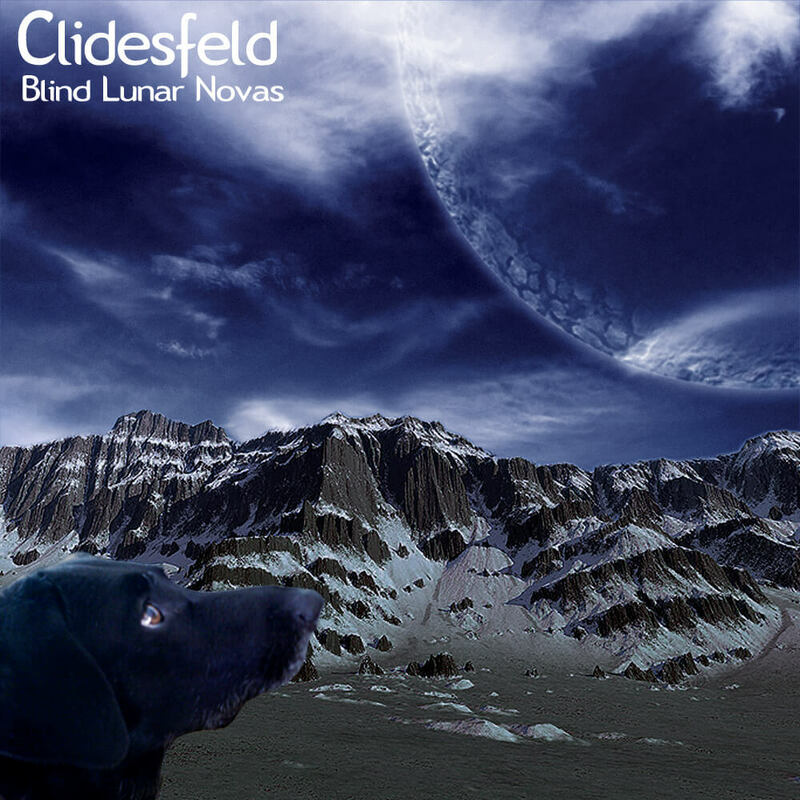 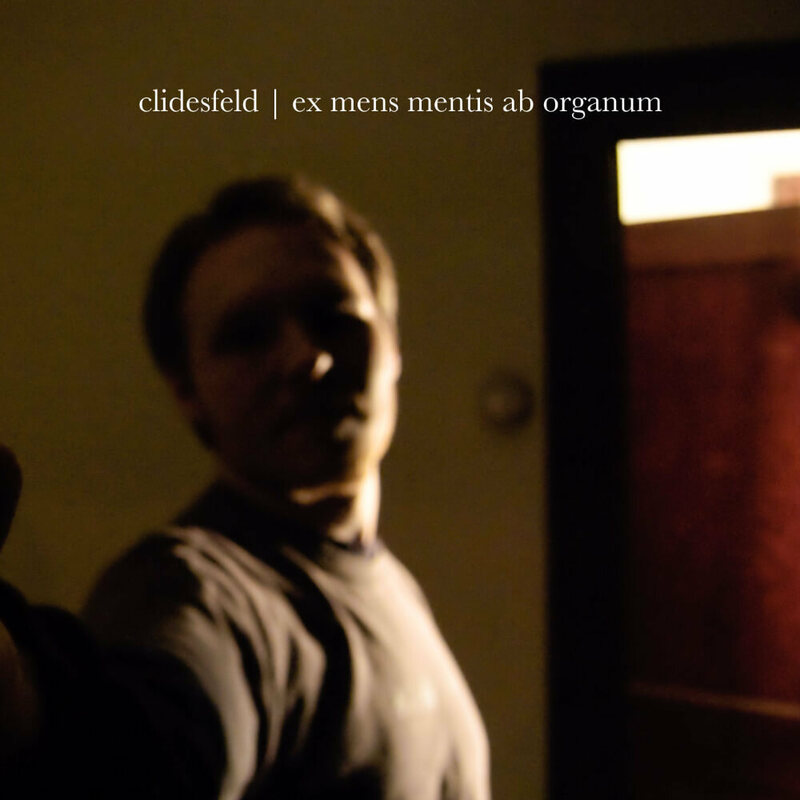 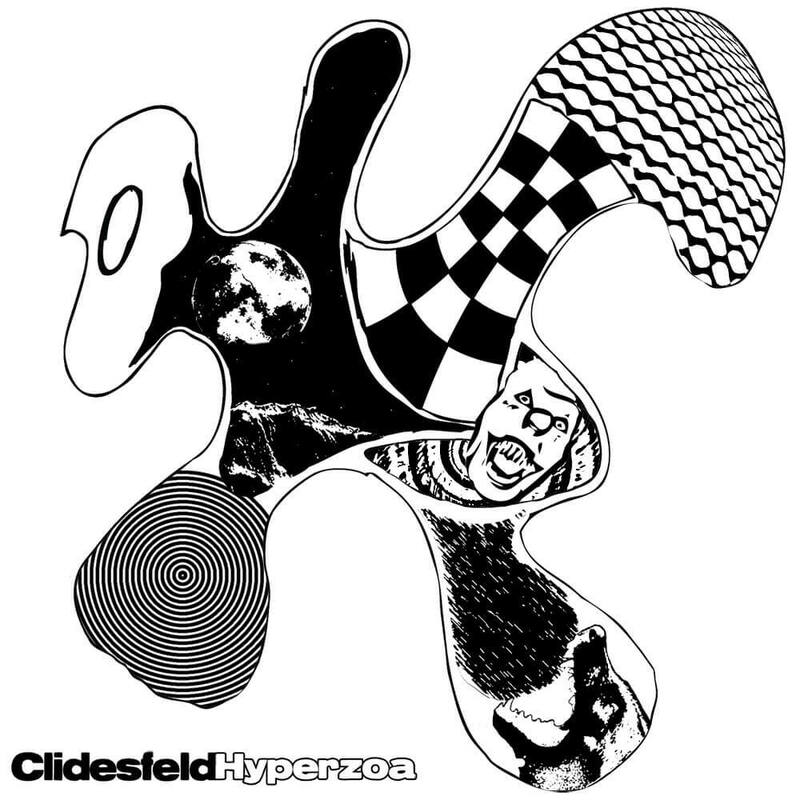 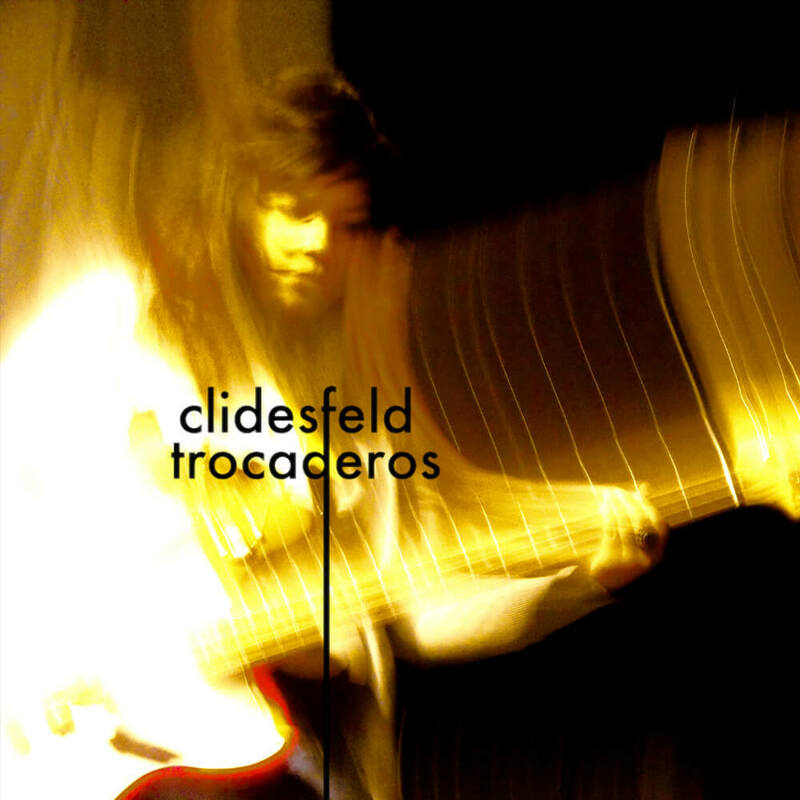 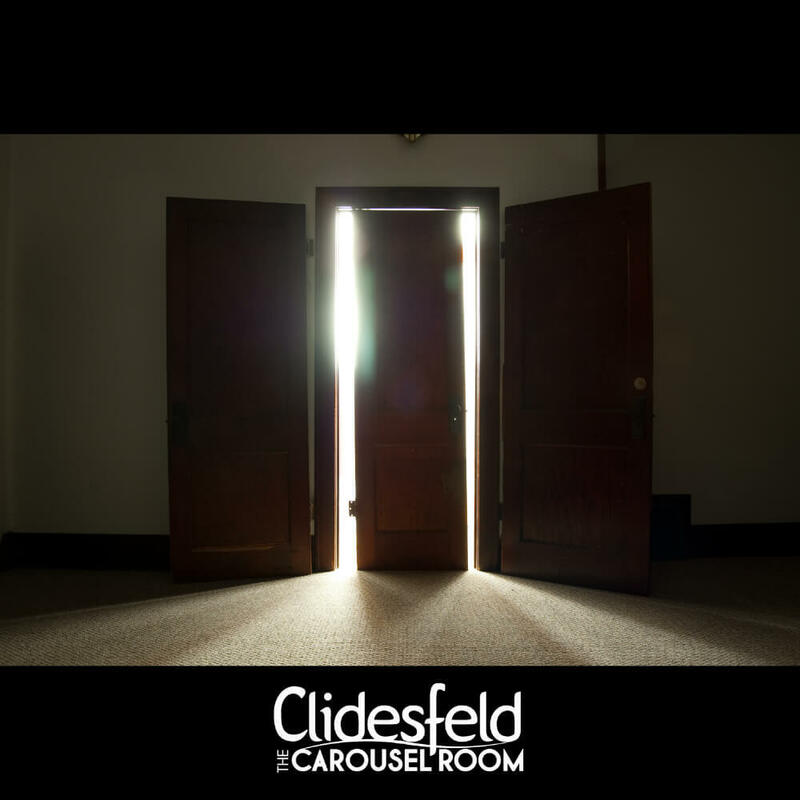 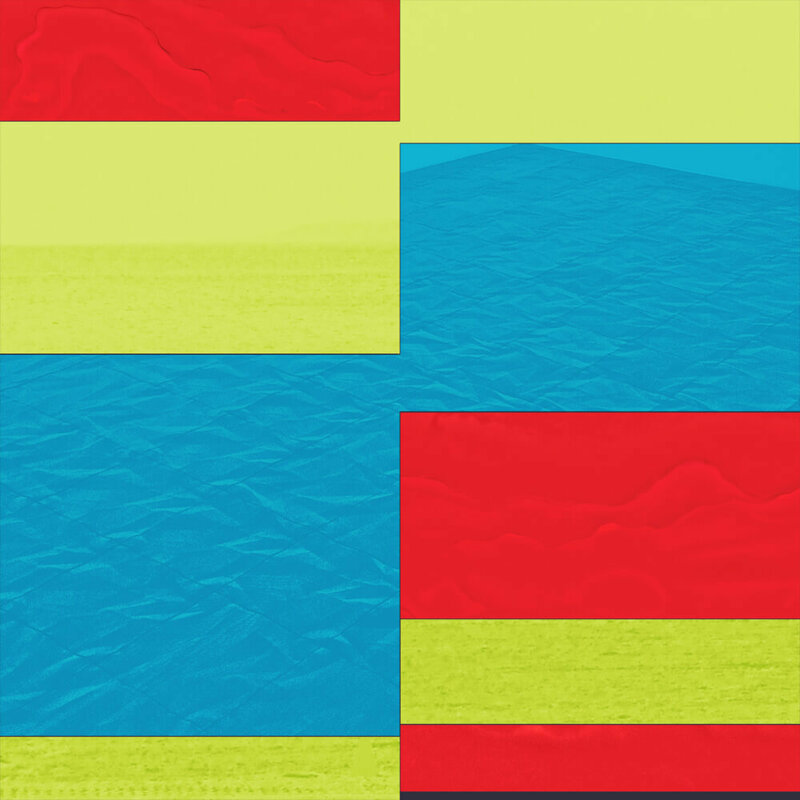 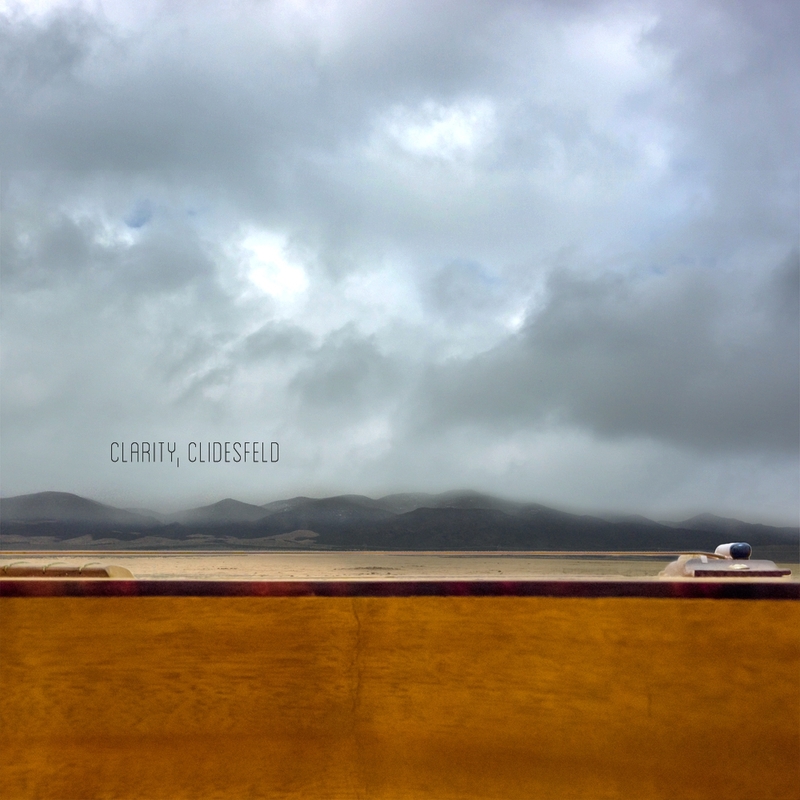 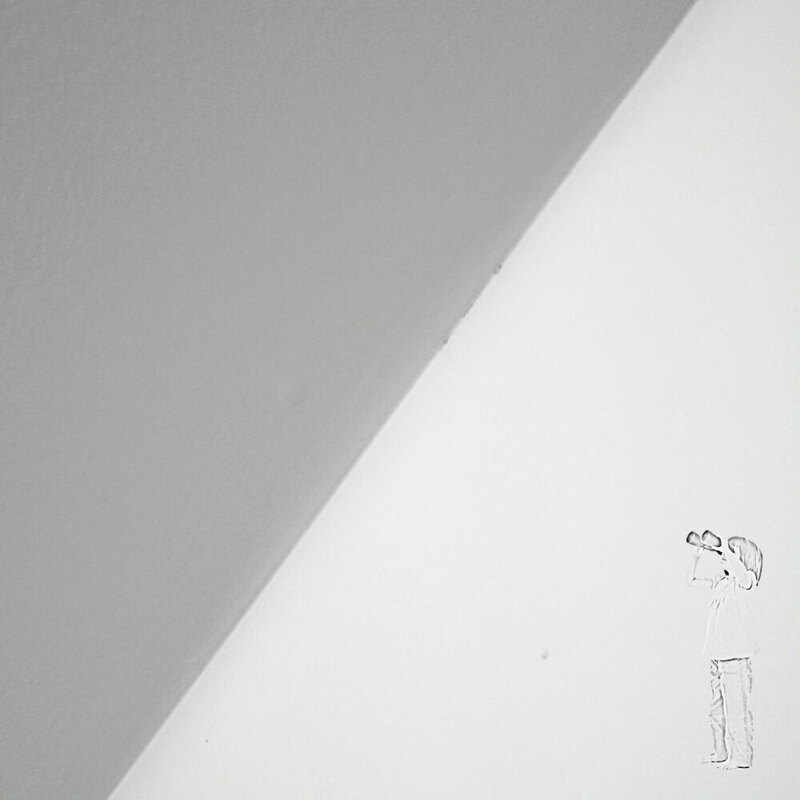 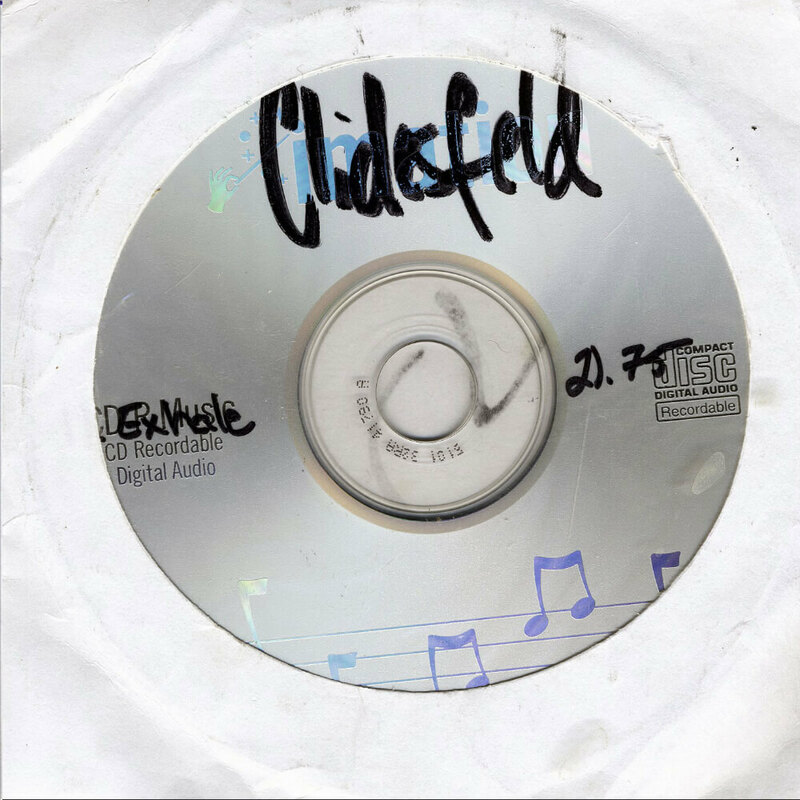 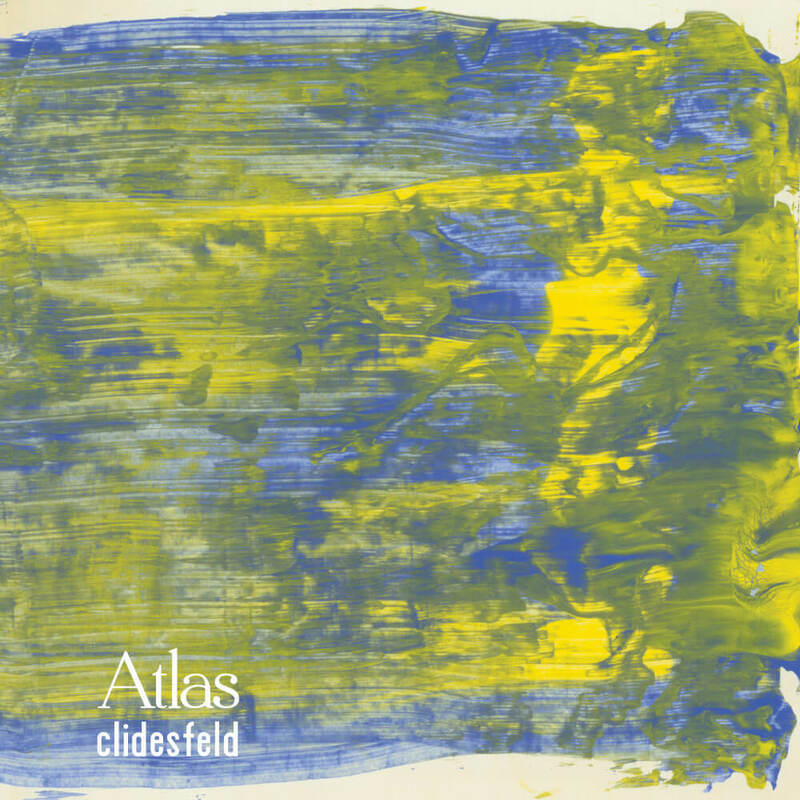 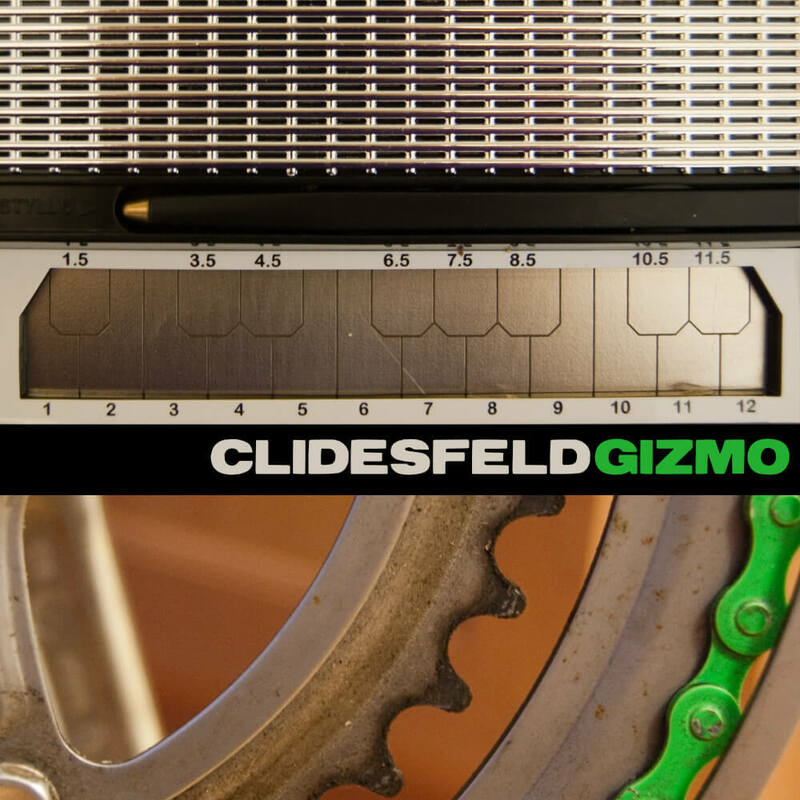 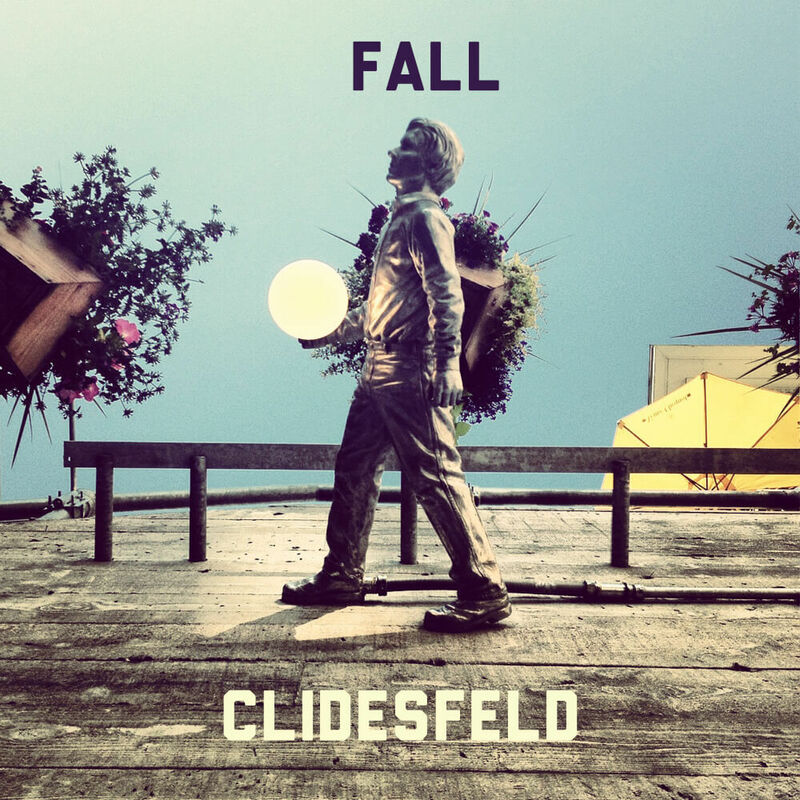 Clidesfeld is a musical project founded in 2004 by multi-instrumentalist Brandon Sullivan in Minneapolis, Minnesota. 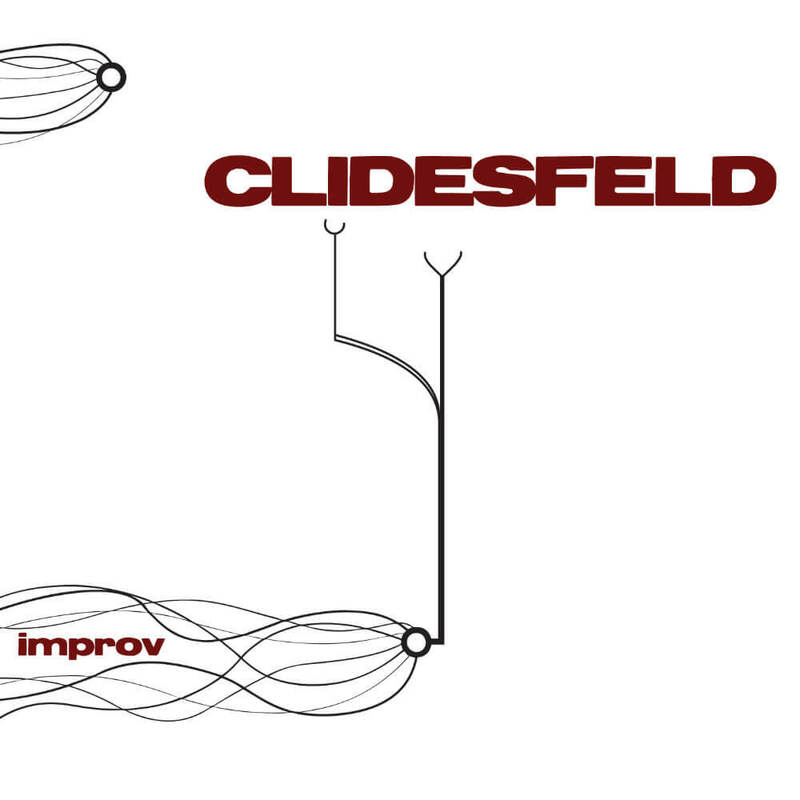 The project grew to host several collaborators spanning genres from downtempo electronic to melodic riff rock. 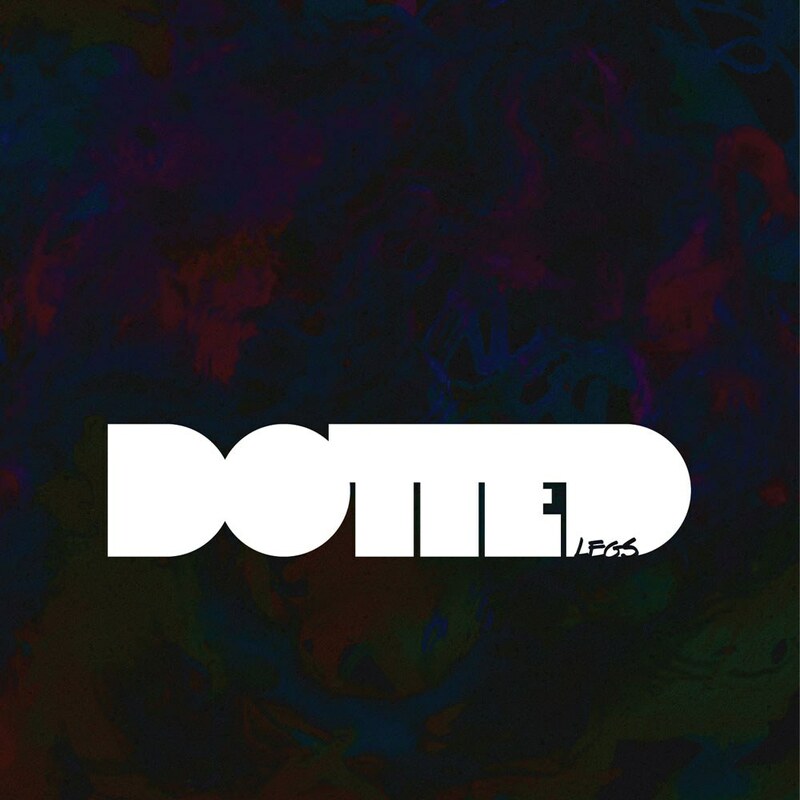 Rooted deeply in a do-it-yourself mentality and an insatiable taste for thoughtful expression and experimentation, the project is inherently inconsistent in tone and frequency.